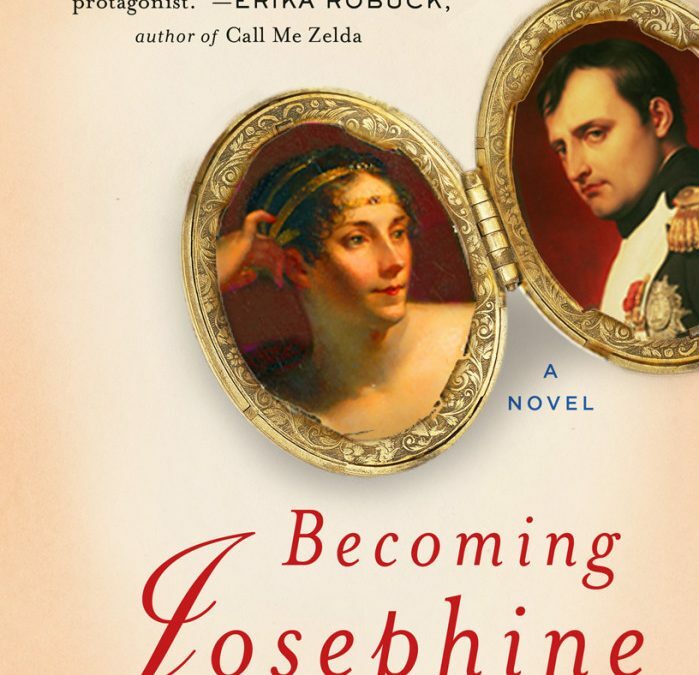 In BECOMING JOSEPHINE, Heather Webb eloquently traces the transformation of Rose Tascher, carefree Caribbean island girl, to Empress Josephine, wife of the most powerful man of her century—Napoléon Bonaparte. Rose Tascher is a daydreaming Creole in Martinique who fantasizes of adventures in Paris and a grand life at the French court. When her beloved sister dies, Rose is sent in her place to marry Alexandre, an aristocrat and soldier. Before long, the stage of fancy dresses and glitzy balls devolves into a harrowing era of political witch hunts, when no one’s neck is safe from the guillotine. After narrowly escaping death in the infamous Les Carmes prison, Rose once more climbs her way up the social ladder. With her youth fading, along with her options for independence, her courtship with General Bonaparte ensues, and their rise to ultimate power begins. Webb paints history with linguistic finesse, depicting characters and events with colorful, active palettes of expression. She draws her readers into the fear, uncertainty, and upheaval of revolutionary France through her vivid portrayal of Josephine Bonaparte as a passionate, imperfect, determined survivor. BECOMING JOSEPHINE is not only a refreshing perspective on the Napoleonic Era, it’s a great story. This sounds like a really interesting book; I’m going to check it out. It’s a shame I can’t just spend all my time reading, there are so many good books out there to read. LOL.